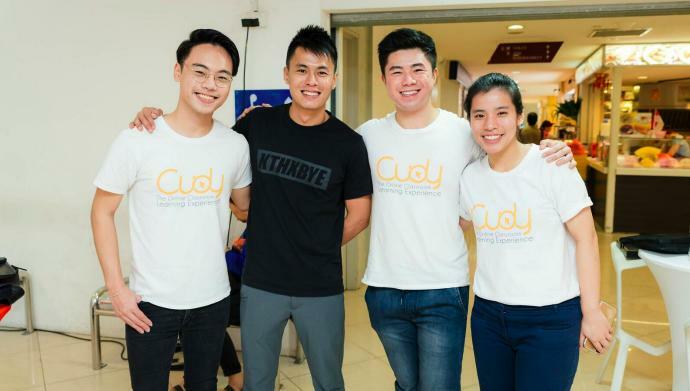 Cudy was established in late 2017 by Lim and Sean Lam, both alumni of Singapore Management University (SMU). It all started from a personal problem of Lim when he was looking for tuition while in Junior College. 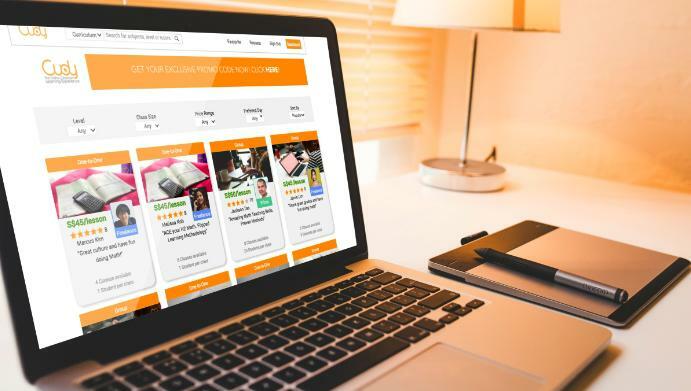 The post Edtech startup Cudy turns your smartphone into a classroom; offers live tuition appeared first on e27.